CBD users have long touted its ability to help reduce pain and anxiety and even depression, but what if taking CBD could also help you improve your focus and memory? Plant People, a CBD company out of New York, launched a CBD product this week that it claims does just that. Called “Stay Sharp” the group’s CBD capsules include not only CBD, but also other medicinal herbs that it says will lead to “cognitive enhancement.” It's one of several products that the company makes that combine cannabis with other medicinal herbs. "We approach product development starting with the science-backed benefits of the hero ingredient, then introduce other efficacious plants and plant compounds to arrive at solution-oriented formulas," Gabe Kennedy, co-founder of Plant People tells Forbes. "Listening to customers, we identified the need for a CBD supplement people could take in the morning or mid-day to help them operate at their peak while additionally addressing the needs of aging communities." Kennedy along with his co-founder Hudson Gaines-Ross said that while CBD's predominant focus on the market is as a remedy for pain and anxiety, they say a way to double down on the evidence that CBd works as a neurological protector as well. "CBD isn’t just for relief in the here and now," Gaines-Ross says. "It’s an investment in your long-term brain health. With the Stay Sharp blend of adapotgenic herbs and nootropics, we have created a solution for your morning routine and to suppport your brain health for now, and later." •Ginkgo: a staple in traditional Chinese medicine, Ginkgo supports brain circulation, attention, mood, and concentration. Distractions, be gone! 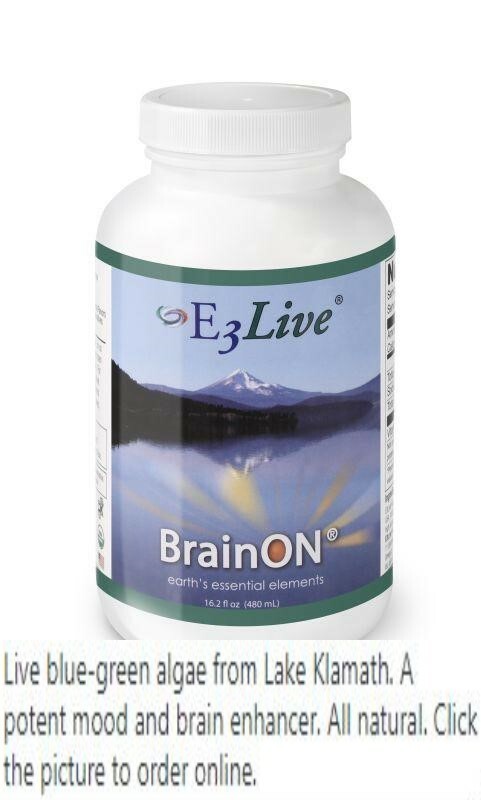 •L-theanine: found in green tea leaves, this fatty acid blocks glutamate receptors (which cause anxiety, restlessness, and lack of focus) and boosts production of relaxing neurotransmitters—leaving you cool, calm, and collected so that no static can penetrate your thoughts. 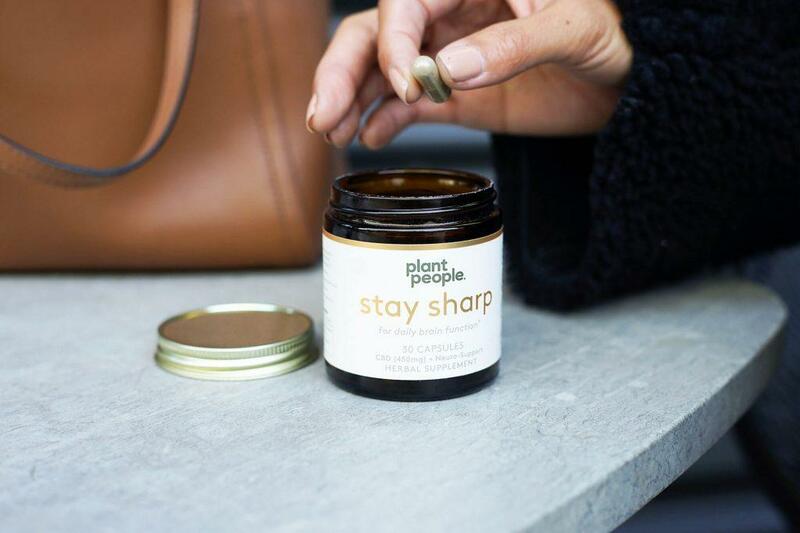 Stay Sharp adds to a line of CBD products sold by Plant People. The group also sells CBD drops, a high-potency CBD salve, and an extra-virgin olive oil. Plant People’s Calm capsules also include a number of other herbs for enhanced effect. Those capsules specifically also include Albizia bark and flower, Avena sativa, Ashwagandha, Schisandra berry, Holy basil leaf, and L-theanine. You can check out the company's full lineup (and buy products) here.